In 2015, 10,265 people died in drunk driving crashes—one every 51 minutes. On average, texting takes your eyes off the road for 4.6 seconds. At 55 MPH, that’s like driving across an entire football field blindfolded. One in three drivers that are fatally injured tested positive for drugs. Distracted driving claimed 3,450 lives in 2016 alone. 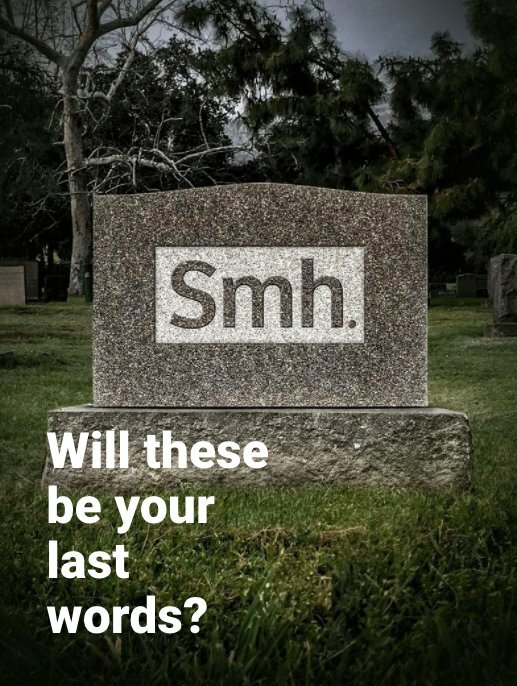 Texts can wait, and please don’t drive while impaired.